Biomass is an under utilized renewable energy fuel in Pennsylvania. Woody biomass harvested from sustainable forestry practices, biogas generated from anaerobic digesters, and landfill gas from Pennsylvania’s landfills are examples of biomass that can produce clean power. WPPSEF worked with the Pennsylvania Biomass Energy Association (PBEA) to plan and host the 2012 and 2014 biomass conferences. The 2012 conference was held at the Holiday Inn in Grantville (October 2-3, 2012) and the 2014 conference was held at the Wyndham Gettysburg Hotel (April 23-24, 2014). 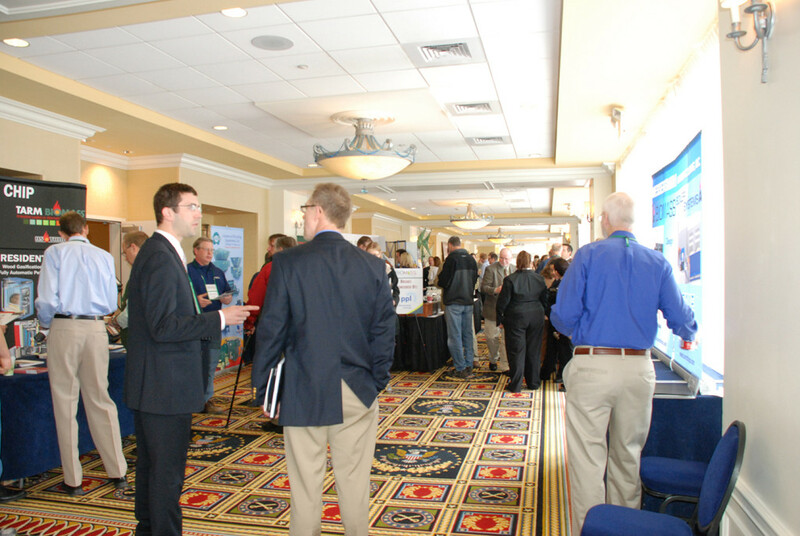 Both conferences attracted 150+ attendees. The conferences were organized to be a mix of panel discussions, technical presentations, biomass exhibits, and field excursions. WPPSEF provided the host sponsorship to both conferences.